Nick Mansfield is Senior Research Fellow in History at UCLan in Preston, but was born and brought up in Sturton Street, Cambridge. His talk Buildings of the Labour movement is based on his 2013 book for English Heritage. 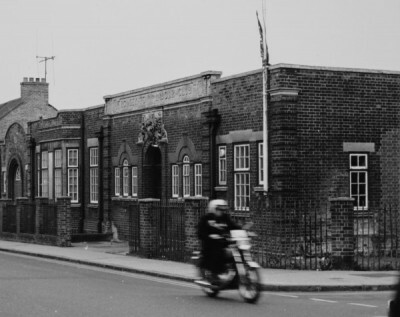 It will partly focus on labour movement buildings in the Cambridge area, including Sturton Town Hall (later the Kinema), the Romsey Town Labour Club (with the redoubtable Albert Stubbs MP) and the mid-19th century Owenite communities in the Fens.